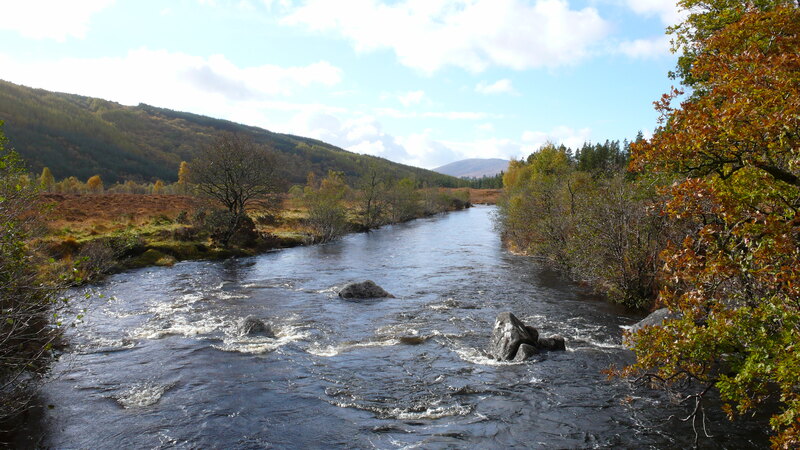 Three miles south of us, the village of Newtonmore has a good selection of places to eat whilst Aviemore, 12 minutes to the north of here, has a very varied selection of restaurants and diners. Further afield there are some other restaurants that are well worth a mention. This list in not meant to be comprehensive, merely a guide to what we know about these establishments. We hope it helps. (An asterisk after the restaurant’s name means that booking is essential). The Cross*: This restaurant has won many awards; booking essential. The Tipsy Laird: Newly refurbished in 2013, The Tipsy is a cosy bar serving traditional 'pub grub'. The Duke of Gordon: A large hotel, which serves real ales and good bar food. The Silverfjord Hotel: Re-opened at the end of 2016. Chip Shops: Joe's Chippy and the Happy Haddock, both good. The Glen Hotel: Chris & Kim provide a wide, good value, menu - choose your table in either their bar or their dining room & order everything at the bar. Don’t forget to look at the Specials Board before you order! The Balavil Hotel: A friendly restaurant with a good choice of bar food. The Letterbox*: Definitely worth a try but do book in advance. The Suie Hotel: Just 10 minutes north of Kingussie you'll find the small village of Kincraig and a lovely pub well worth a visit. The Suie has a very cosy bar with an open fire for those snowy winter evenings, no food but nice ales. A warm welcome is always extended by the owners, Wendy and Mike. The Mountain Café: This is an award winning, family favourite, superb scones and a great selection of cakes, and they even have nut free/gluten free cakes! The Skiing Doo: A great bar for apres-ski! The Happy Haggis: Fish and Chips and other things, good for those needing 'a quick fix' after hillwalking/skiing! Royal Tandoori: Indian cuisine with a large menu of great dishes to suit all tastes. La Taverna: A very popular Italian Restaurant, serving good quality Italian food at reasonable prices. 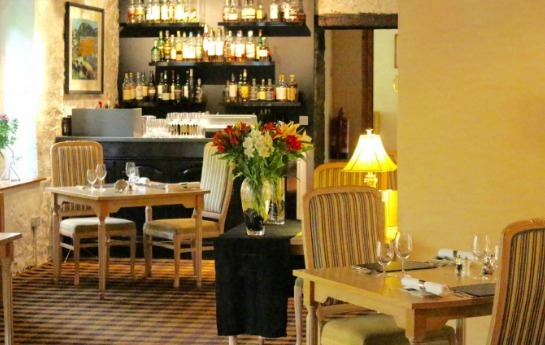 Cairngorm Hotel: Long established as the life and soul of Aviemore, it is a relaxed, friendly place to go for a drink, a bar supper or a more formal evening meal. The buffet night on a Thursday is not to be missed! The Rowan Tree*: One of our personal favourites, this restaurant offers excellent cuisine at a very reasonable price. Booking is essential. The Rowan Tree is a couple of miles south of Aviemore. Jake's Bar & Restaurant, Lochanhully: This family run bar and restaurant opened in Summer 2016 and we can thoroughly recommend it! Tigh na Sgiath at Dulnain Bridge*: A former Victorian Hunting Lodge, Tigh na Sgiath has oodles of period atmosphere for an elegant, quiet night out. Their menu changes daily, offering you the best locally sourced meat, game, fish & seafood. Muckrach Lodge, Dulnain Bridge:* Recently reopened on 30 April 2015 after a major refurbishment, Muckrach Lodge is approximately 25 minutes away by car. The House of Bruar: Heading south from us, a 45 minute trip sees you at this unique shopping experience just off the A9. The restaurant is well worth a visit too!